Driven by passion. United by beliefs. driven by passion & excellence. leading through innovation & leadership. creating a customer centric organisation. 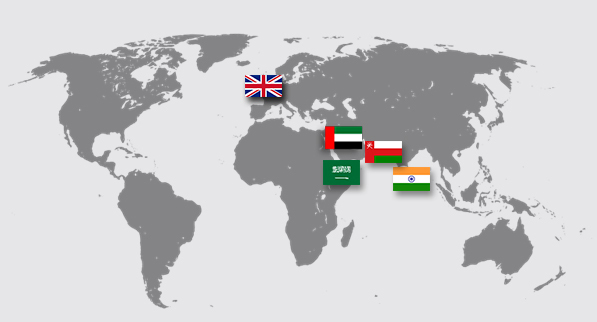 The Manappat Group is a vibrant, versatile business house with an unrivalled portfolio of interests and investments across the United Arab Emirates,Sultanate of Oman,India,Saudi Arabia and United Kingdom. Manappat stands for innovation, quality and superior customer service in a diverse range of industries and sectors. 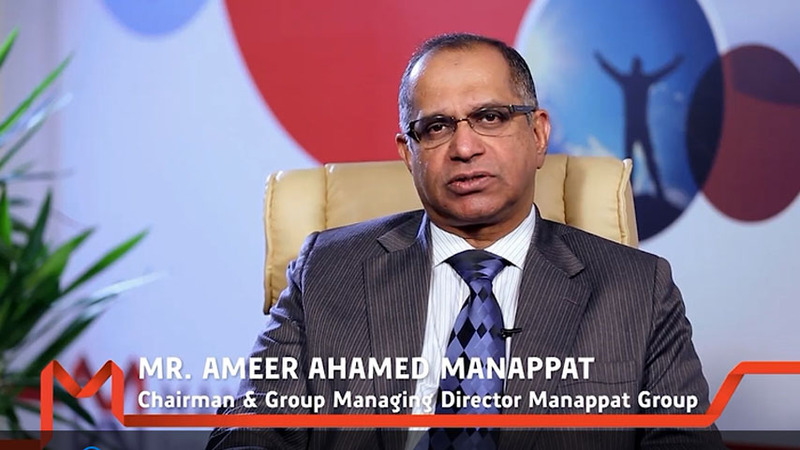 The name “Manappat” evokes all that is positive in business and in life. Explore career opportunities at Manappat Group.